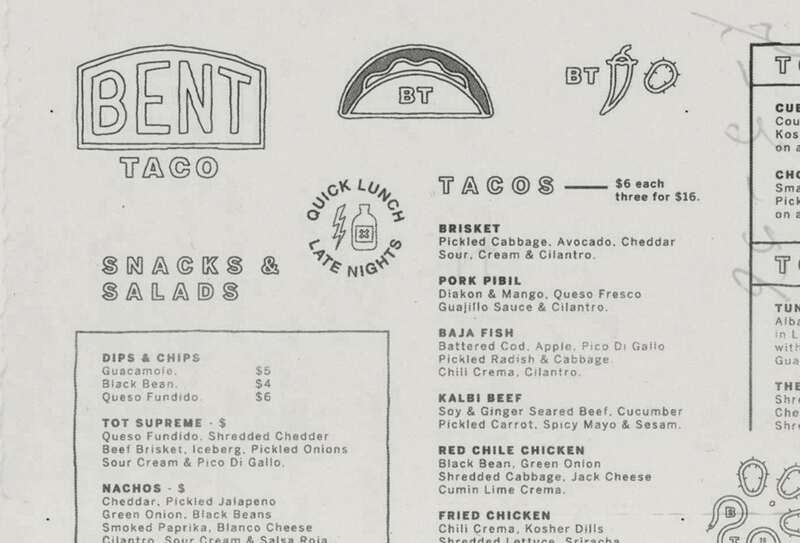 Bent Taco is a fun, wild, and adventurous fast-casual taco joint that Vacaliebres captured with simple but wild illustrations and hand-set typography. 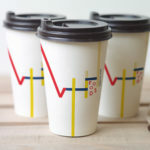 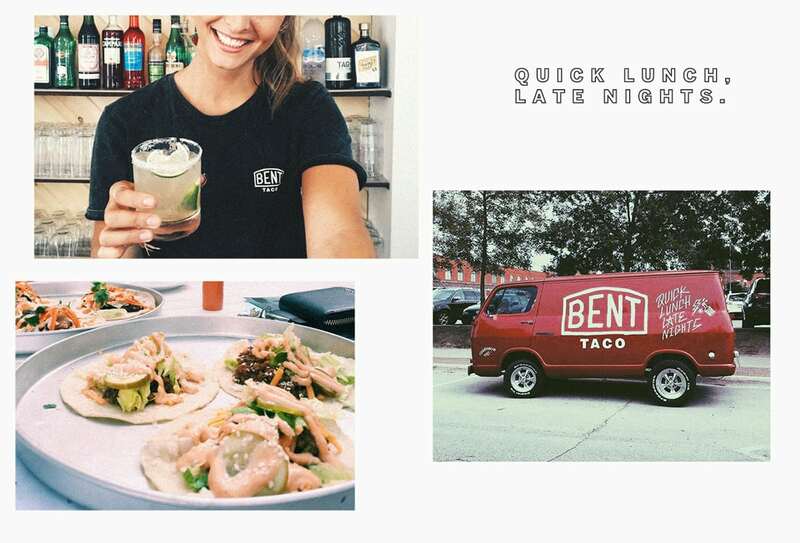 Using a style that’s a blend between permanent marker doodles and neon lights of late-night quick eats, Vacaliebres infuses the fun of an impulsive night out into their brand language. 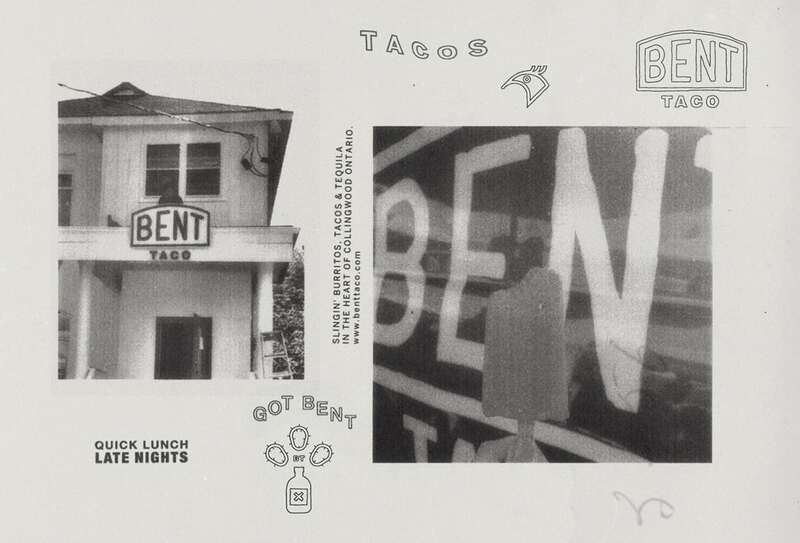 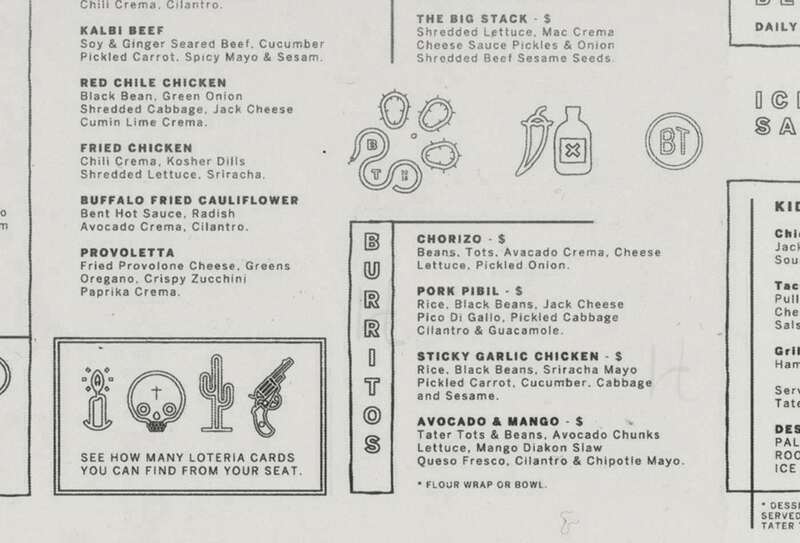 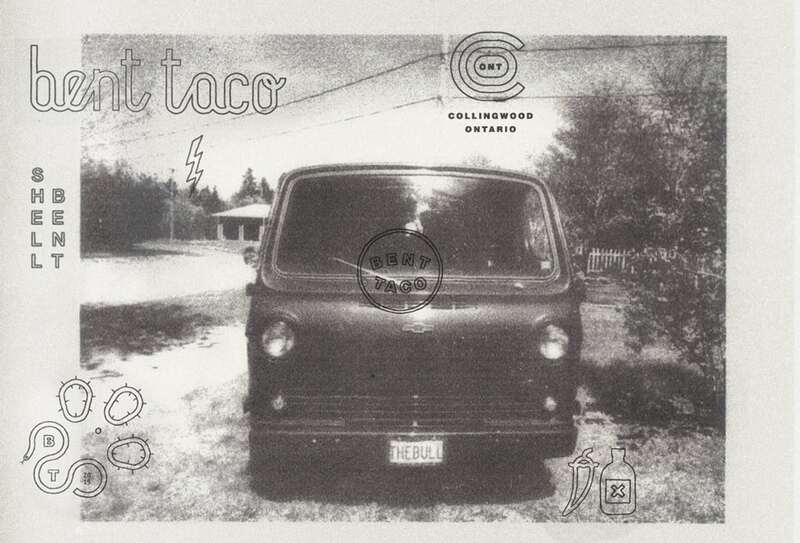 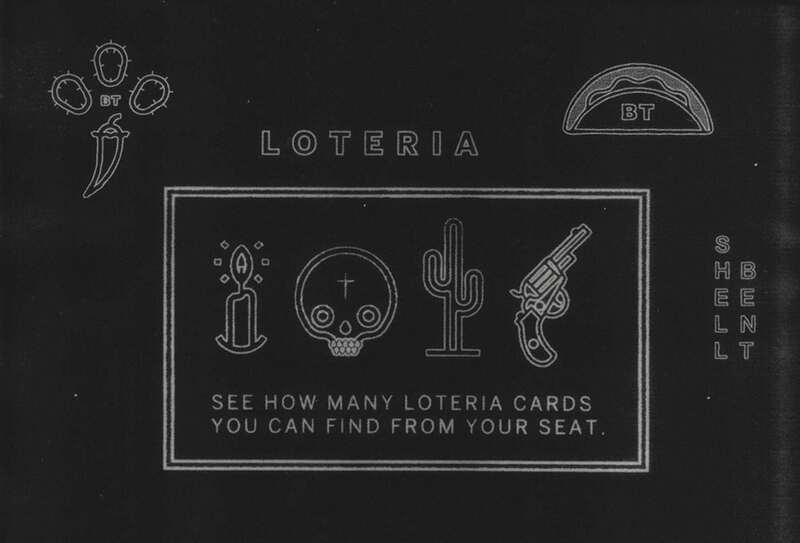 In addition to the illustrations, their unique use of photo collage and high-grain, low-resolution photography gives the Bent Taco an innate skater punk attitude from the early 1980s. 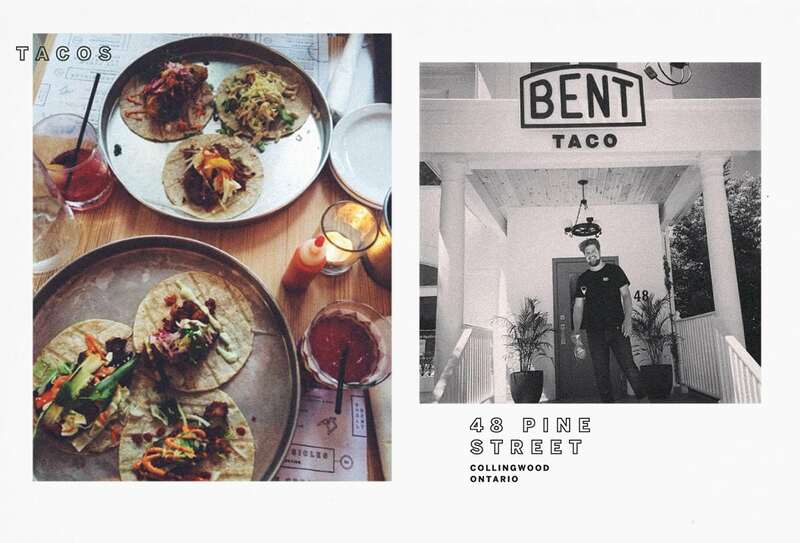 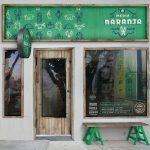 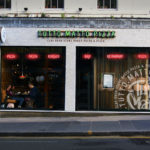 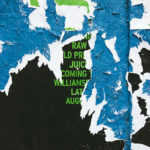 All of which melds into a low-key, genuinely unique and cool dining experience that’s outwardly relatable to anyone with an appreciation for a bit of wild fun. 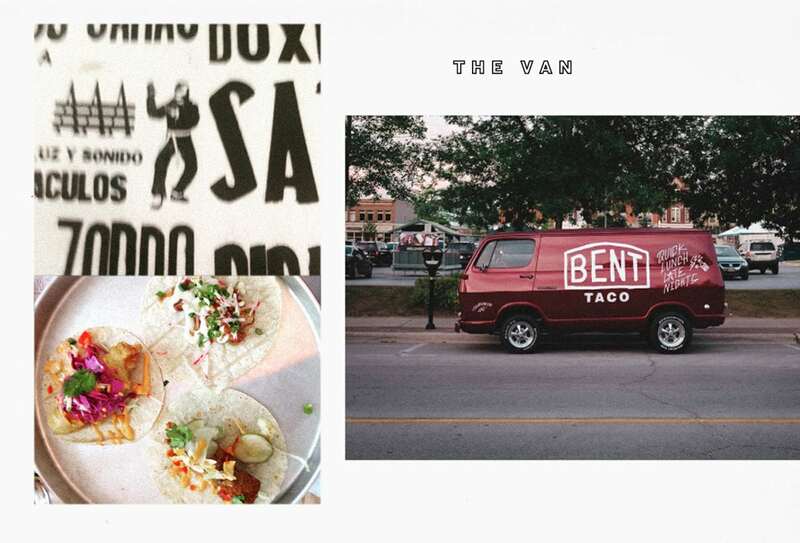 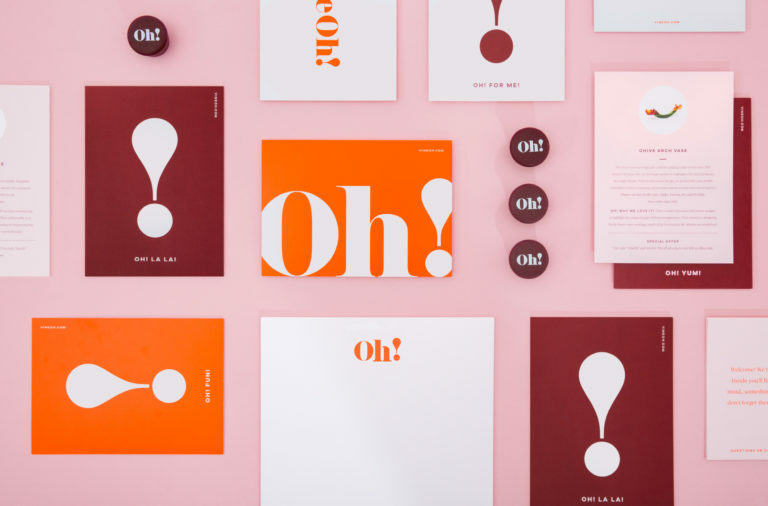 Bent Taco Brand & Identity System by Vacaliebres.